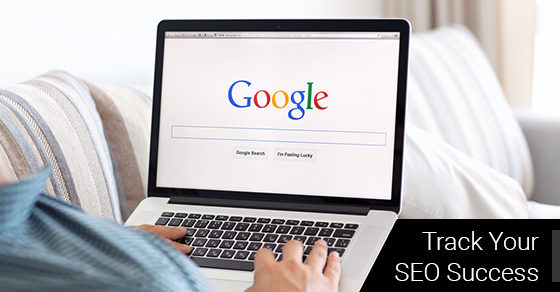 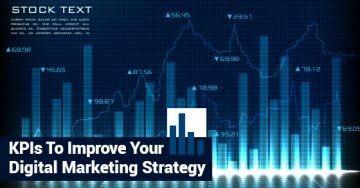 A successful SEO strategy relies on a combination of digital marketing tactics from link building to content creation, to keyword research, to website design, to name a few. 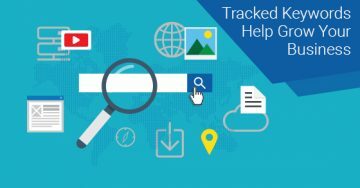 It can take time to see results, which can make it difficult for businesses and SEOs to achieve a clear picture of their progress. 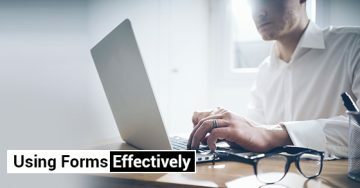 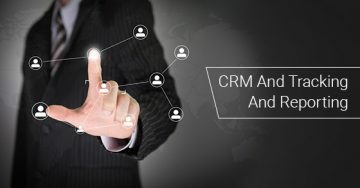 Traditionally, CRM (Customer Relationship Management) strategies would help marketers to gather customer-level insights in order to create targeted offers. 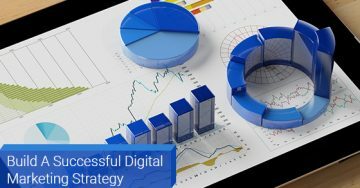 A successful digital marketing strategy has many components including website design, search engine ranking, social media, PPC and more. 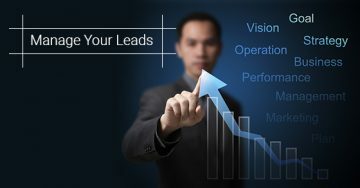 Managing your leads is key to your business’s success.